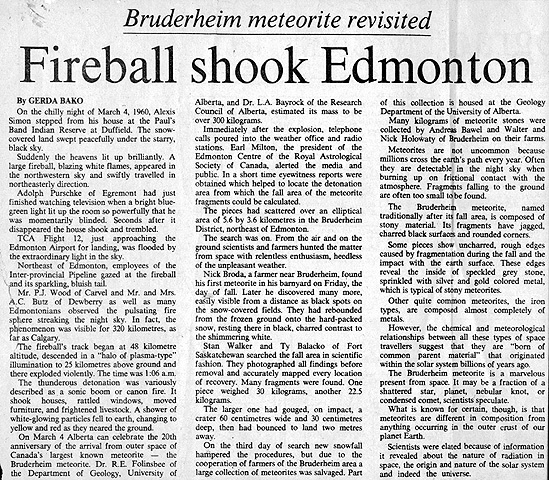 The fall of the Bruderheim meteorite was accompanied by spectacular effects. 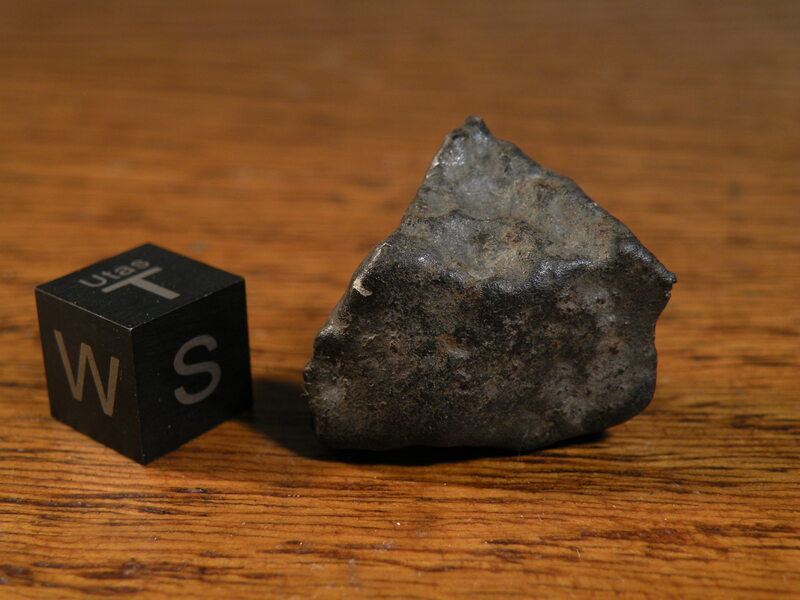 A complete account of the fall and its recovery can be seen here: The Bruderheim Meteorite, by R. E. Folinsbee and L. A. Bayrock (1961). 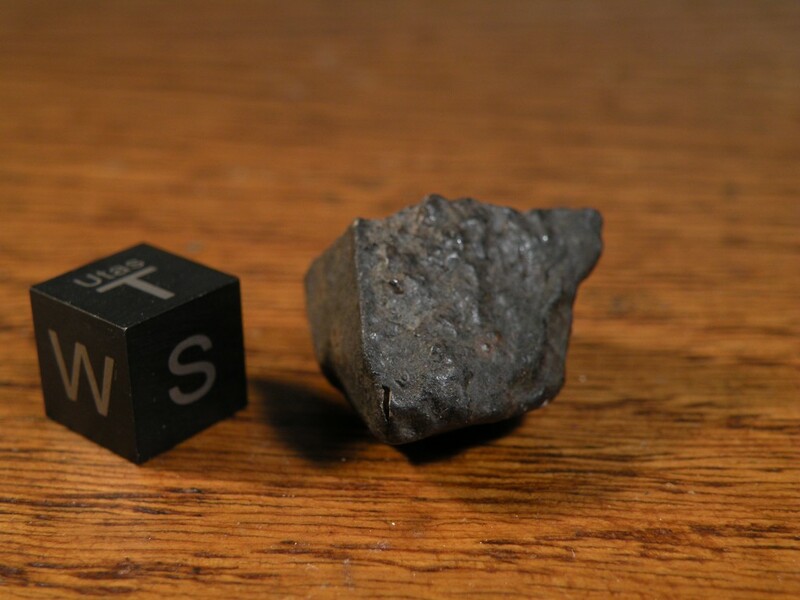 The University of Alberta has a webpage devoted to the meteorite, accessible here. 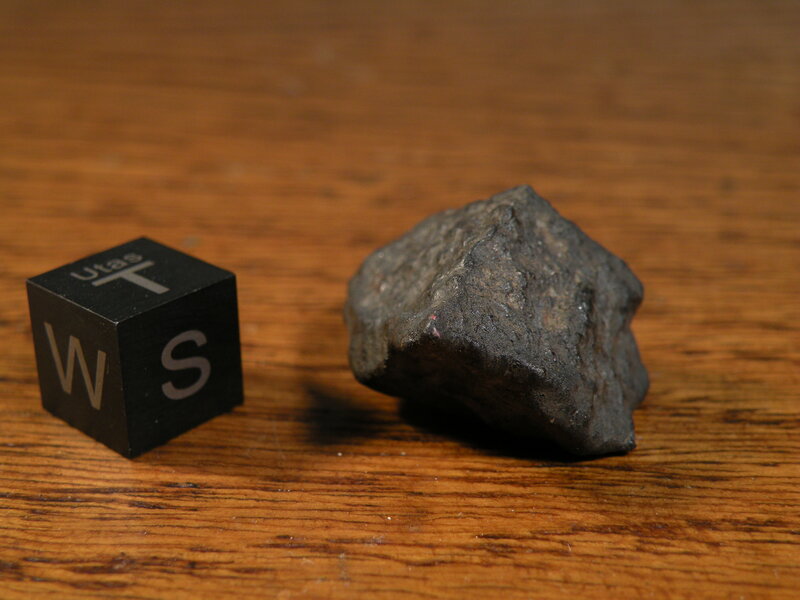 Bruderheim fell just after a fresh snowfall and were known for not showing any impact marks or shipped edges, common to most other meteorite falls. This stone is no exception. I’ve kept an eye out for complete stones over the years, but only a few have surfaced, to be snapped up by collectors as soon as they came to light. I was lucky with this particular one; it’s not large, but it’s a fresh, complete stone from this uncommon fall. It comes from the Bartoschewitz Collection via Sergei Vasiliev.